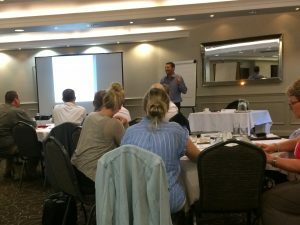 I would like to thank everyone who attended my recent seminar on ‘Risk Assessing The Risk Assessor’ and for the kind feedback. A selection of the comments are below. I am hoping to run a similar seminar in the south before the end of the year. “”absolutely spot on. Put some more on Warren, I’m sure they will be as well attended as today was.